In 1990, Title I of the Americans with Disabilities Act instituted protections from discrimination by employers with 15 or more workers on the payroll. This landmark law prohibited discrimination in job applications, hiring, firing, compensation, and other areas. The Hoosiers with Disabilities Act of 1992 amended Indiana civil rights law accordingly. Like its federal counterpart, the Act ensures that individuals with disabilities are not denied equal opportunity in employment, requiring employers to make reasonable accommodations. The 1998 Workforce Investment Act was designed to consolidate, coordinate, and improve employment, training, literacy, and vocational rehabilitation programs. A federal act, its provisions are delivered via statewide and local workforce investment systems. 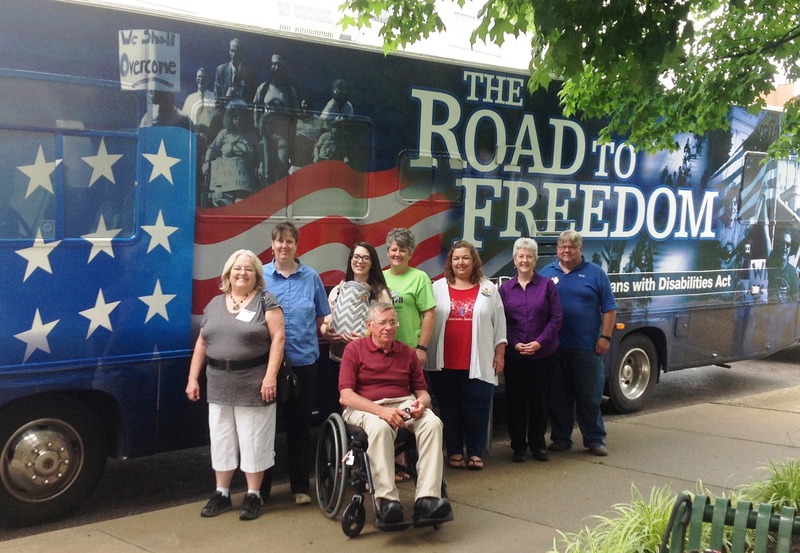 “One thing in Indiana that we have been a leader in, in the past decade, has been that our state Vocational Rehabilitation agency has supported a network of benefits information specialists,” Connie Ferrell stated during her 2015 interview. 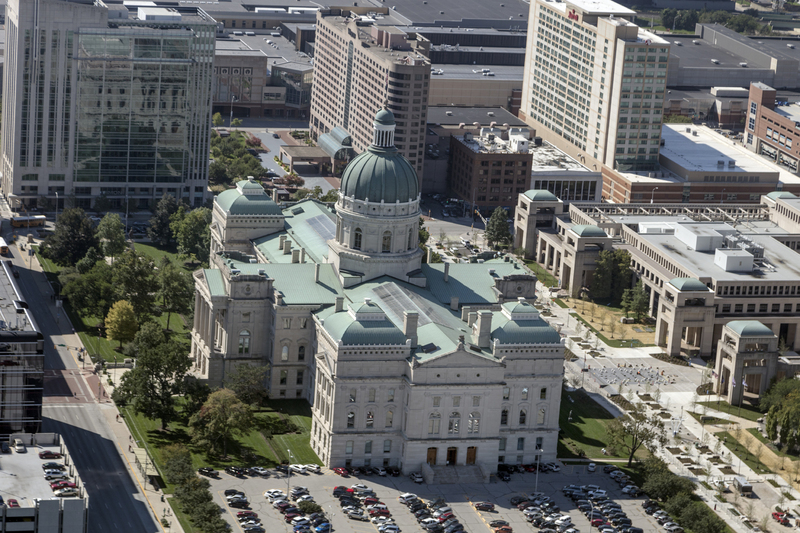 The Indiana network supplemented the U.S. Social Security work incentive specialists and associated training and certification, a program that Connie says was underfunded.